It is not often that we recommend books to read in our frequent issues. However, we feel it can be of benefit to those entering the air cargo trade to take look at one particular publication which gives a concise insight into the air cargo world. 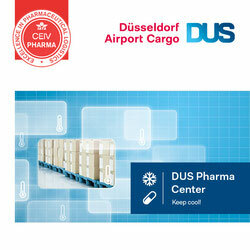 The publication which is now in its second edition is called “Moving Boxes by Air” and was put together by Peter Morell, an independent aviation advisor and Thomas Klein a long-standing member of the Cargolux team and who is Vice President, Business Intelligence and Corporate controlling for the Luxembourg-based carrier. As mentioned above, we feel it is also a valuable tool for the younger generation of air cargo specialists and those who are aiming to set their careers in this area, as well as being a valuable reference for the rest of us. In this respect the authors do a very good job in giving readers what they term as an up-to-date guide to the business practices in air cargo. Morrell and Klein have divided their work into fourteen different, but each as interesting as the other, chapters. Starting with ‘Air cargo traffic and capacity’ and ending with ‘Air cargo forecasting,’ Moving Boxes by Air gives a detailed insight into many of the aspects of what air cargo is about, delivered in such a way that both the new entrants and the ’old hands’ in the business won’t want to put it down once they’ve started to read. It is definitely a good reference publication and we feel is one which should gain the attention of air freight managers and their staff around the globe. 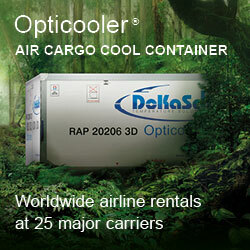 Almost all elements are covered, including market characteristics, cargo terminal operations, pricing and revenues, current trends and even issues surrounding the environmental impact of the transport of goods by air. 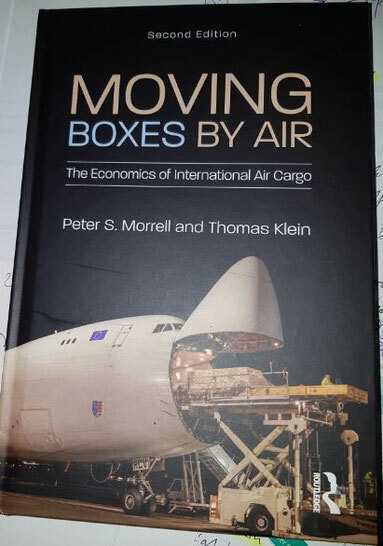 Our thanks go to Thomas Klein and Peter Morrell for delivering a very objective air cargo reference book, full of tables and graphs, that help to promote and deepen the understanding of today’s “Economics of International Air Cargo,” as its subtitle states. Moving Boxes by Air is published by Routledge (www.routledge.com).